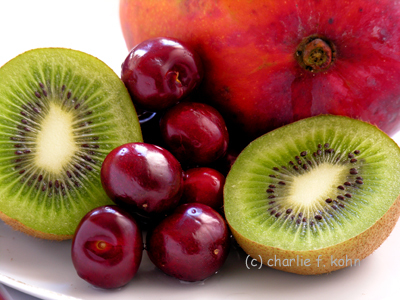 Wonderful shot of the fruit plate. Beautiful color and detail. Congrats on your award.